The KSER Foundation is an independent non-profit foundation 501 (c) 3 governed by a Board of Directors elected annual by our donor/members. Board members typically serve a three-year term, unless appointed to fill current open seats, and are limited to three consecutive terms. 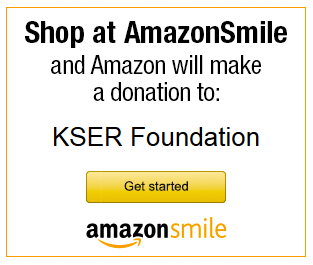 For more information about the KSER Foundation including Bylaws, Articles of Incorporation, and recent tax statements, visit the Foundation page. You can contact the Board via mail to the station, via email or by leaving a message on our listener comment line at 425-303-9070. On Public Radio: I believe public radio is a powerful solution to bring communities together. KSER effectively promotes well-informed information to its listeners and challenges them to think in broader terms. KSER serves as a non-partisan conduit to listeners, irrespective of differences of opinion. 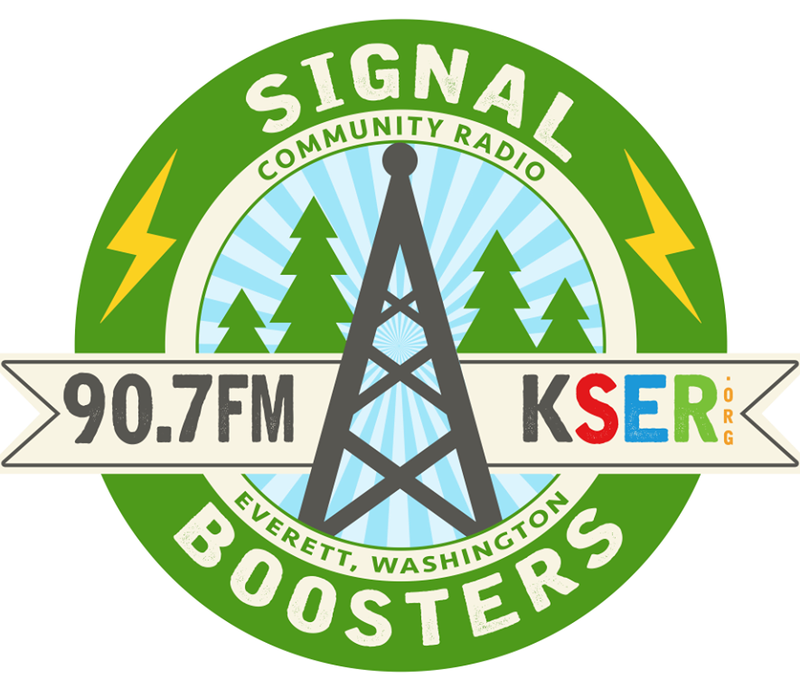 As a KSER Foundation Board member I will further the KSER mission to connect with more diverse communities resulting in continued expansion of listeners that are in support of this important media outlet. Community Experience: Chair of the Latino Civic Alliance (LCA) non partisan civic engagement organization 2010 to present; State advocate on labor, human rights, health care, education, public safety and economic development; Active member in the arts, professional photographer - recognized at state and national exhibits. On Public Radio: I believe that public radio continues to be one of the best global sources to connect people to information and entertainment. I’m very proud to be part of KSER. On Public Radio: I am a longtime, avid listener to public, college and listener supported radio of all types. KSER plays a valuable role in providing local content and information typically not covered by Seattle media. KSER provides alternative, challenging and in-depth viewpoints not heard on commercial media. Community Experience: Worked to promote GuitART for Music, an effort to raise money for music education in Lake Stevens Public Schools. Served on a curriculum advisory committee for the Communications Program at Washington State University in Everett. Volunteered at my children's elementary school in chaperoning field trips and assisting at class events. 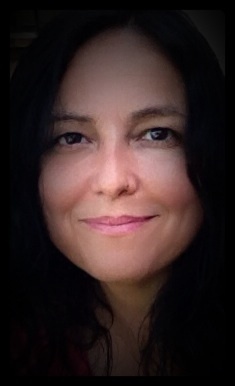 Community Experience: Maire was an on-air host at KSER for fifteen years. She was a host of The Sunlit Room and one of the hosts of The Tunnel. 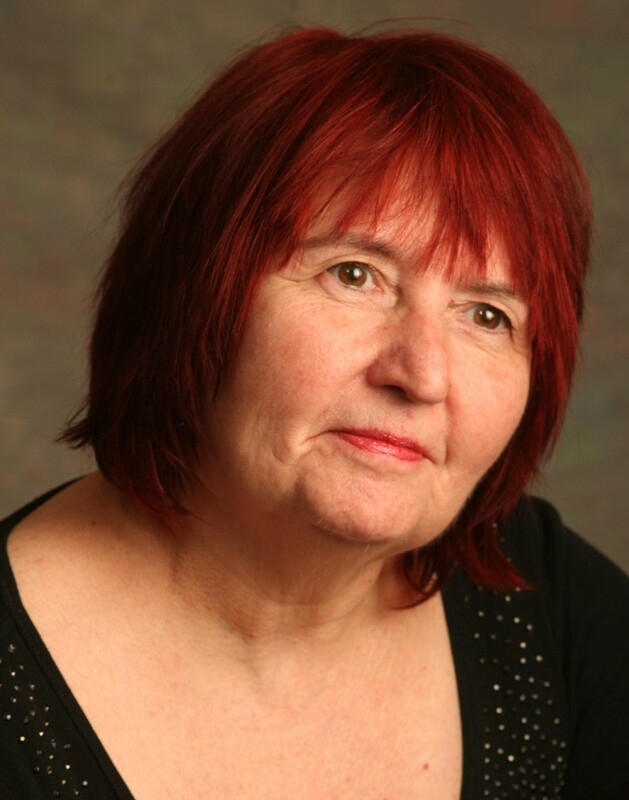 She taught the Basic Broadcasting class at KSER for the past ten years. She recently retired from a teaching career, and taught accounting at the graduate and undergraduate levels for over 30 years. On Public Radio: Public radio informs and entertains, but I believe it connects people within our communities. Those connections are what make us community. Community Experience: Keashia is an education advocate who is actively involved in the Mukilteo School District in various capacities. 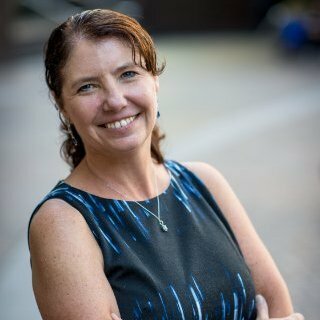 She's devoted time and resources to various Snohomish County Boys & Girls Club locations, Everett Public Schools, Snohomish County Y, Big Brothers, Big Sisters of Snohomish County, and EvCC English Preparation Program in addition to involvement in national/ local social and racial justice organization. 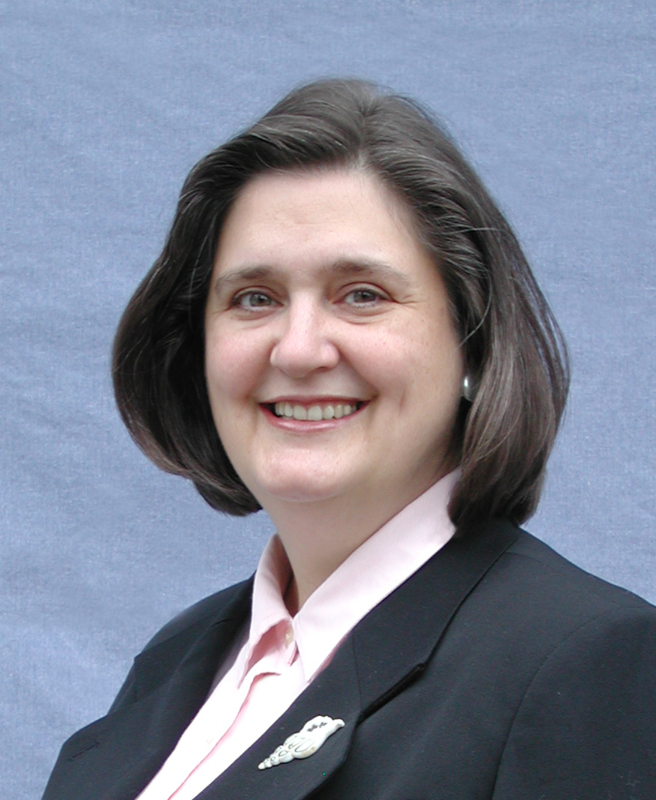 She is an active member of the City of Everett and the Westmont-Holly Neighborhood and the Casino Road Initiative. – The Boeing Company; Grants Writer. 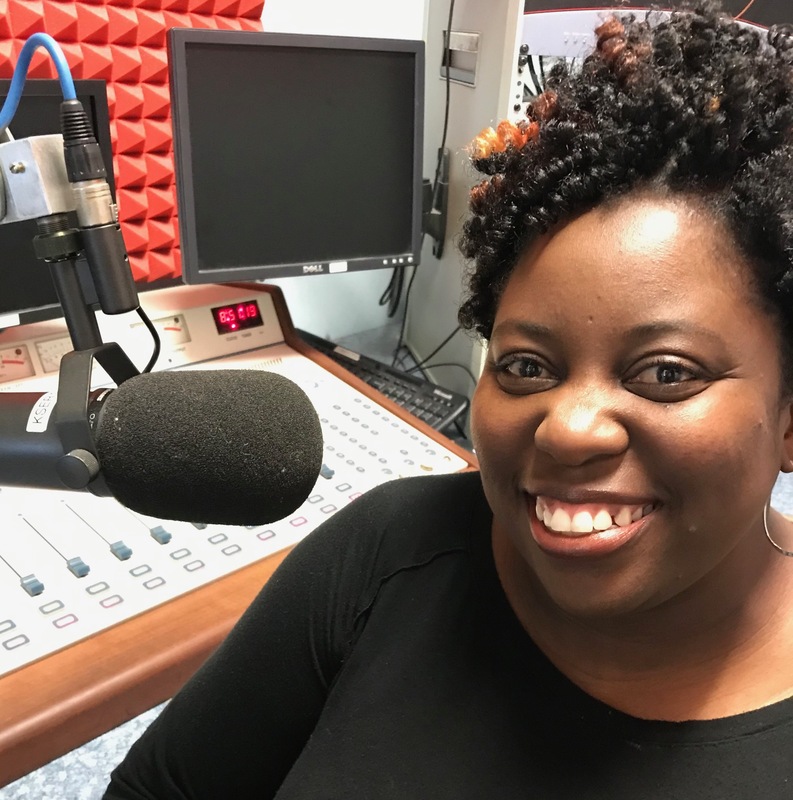 On Public Radio: In the age of McRadio, community radio is about the only place left for local news and local interest programming, music and other entertainment programs that have appeal for niche audiences. We can also provide information on services available in the community that people without computers would not normally be aware of. 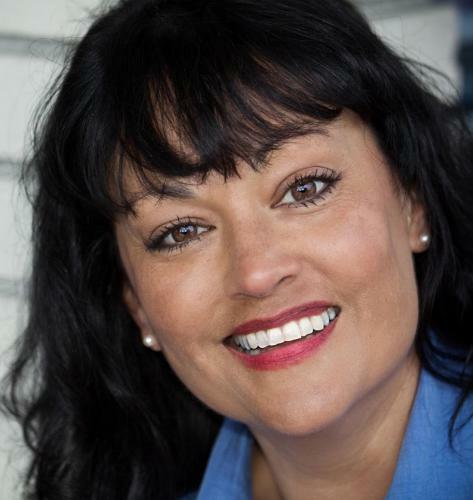 Community Experience: KSER Volunteer and on-air host 2005-2013 (The Road Home; Academy of Comedy); Evergreen Food Rescue; Mountainview Church Men’s Activities Director, Sunday School Teacher; FareStart Volunteer. On Public Radio: Public radio provides a vital mechanism for enabling individuals, groups and communities to tell their own stories and make social impacts for the area it serves. Community Experience: Governor’s Award, Construction Carnival Workforce Snohomish County; Certificate of Achievement in Recognition of Outstanding Community Leadership, WA Association of School Administrators, 2010. On Public Radio: It is critical to have a venue to express local non-commercial thought and ideas, especially with the demise of many newspapers. I am an avid consumer of radio and a big believer in the concept of public airwaves being used in the community interest. Community Experience: Lynnwood City Council 1990-2000; Community Transit board; Tim Noah Thumbnail Theater board; Cold Weather Shelter board.